SD retains being the "A" Show for another week. Daniel continues to let us know who the new DB truly is. 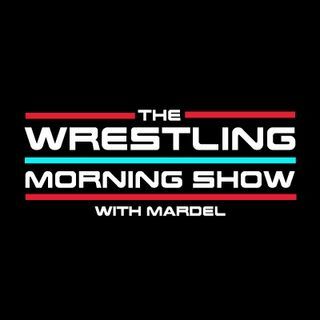 Mardel discusses some big topics today: Will Asuka win at TLC,Who's heel gimmick is working better as of now DB or Dean, and is enthusiasm at a low for WWE fans. Coder stops by in the first segment. This and more on this mornings program.